It’s August already and The United States of America is all set to celebrate another Labor Day this year on 3rd of September. This day is celebrated to give special honour to all the men and women working in the country. Not only this, the country also bids a farewell to summer each year on this day. To the relief of all the working folks in the country, this day is an official national holiday. The special fact is that this day is not only celebrated in The United States of America but is also celebrated in other regions such as Puerto Rico, The Virgin Islands, The Canal zone and even Canada. However, if we talk of other countries generally, European Nations and China celebrate the first day of the month of May as the Labour Day which is also known as May Day. All the cultural events have one thing in common, all of them do not have a specific record of their origin. Similarly, there is a lot of controversy over the origin of Labor Day as well as records show different reasons for the same. Some people believe that Peter J. McGuire who was the general secretary of the brotherhood of carpenters and was also a co-founder of American Federation of labor suggested that there should be an honour for all the labors of the country. Others believe that there was a mechanic back in 1882 Matthew Maguire who is behind the origin of Labor Day. 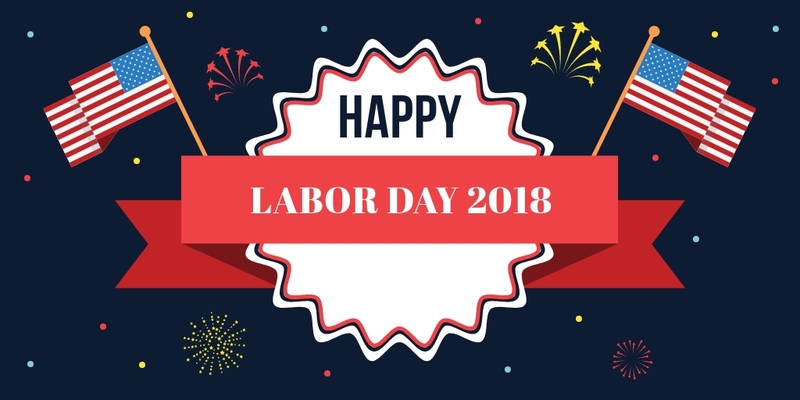 Whatever the real reason behind the origin is, we are quite joyful to share that the first Labor Day was celebrated on 5th September 1882 in New York City.